FlightScope X3 with Fusion tracking combines the best of both radar and image processing. 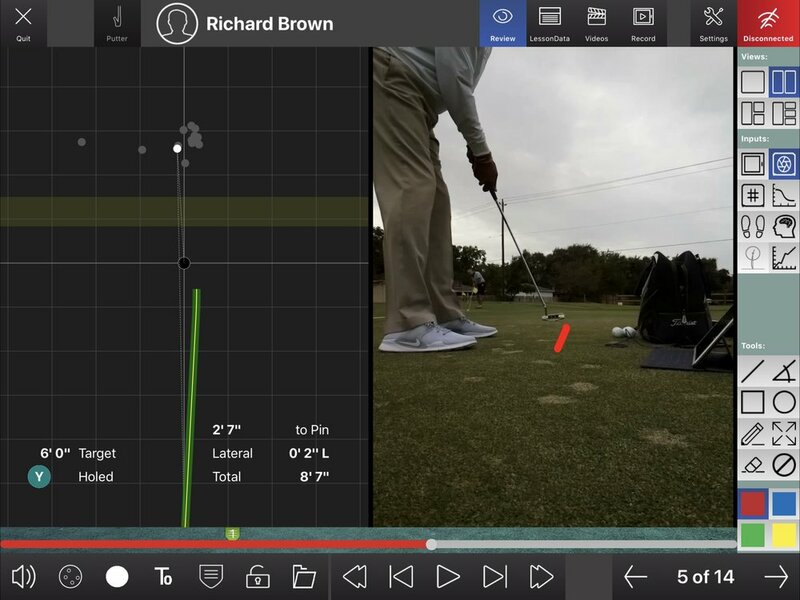 FlightScope X3 Short Game application provides precise putting data from down the line. FlightScope X3 can customize the views to provide little or as much data that is required for your golf lesson. Image Processing - Boresight camera for radar and image processing, data fusion.